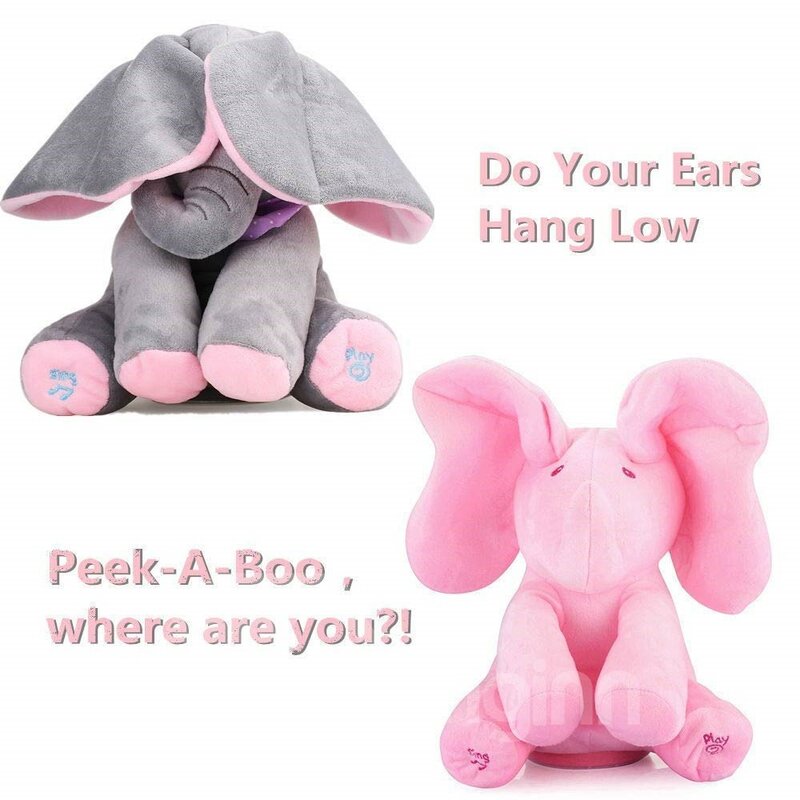 PEEKABOO ELEPHANT: This adorable peek-a-boo elephant is the best singing stuffed animals for babies! 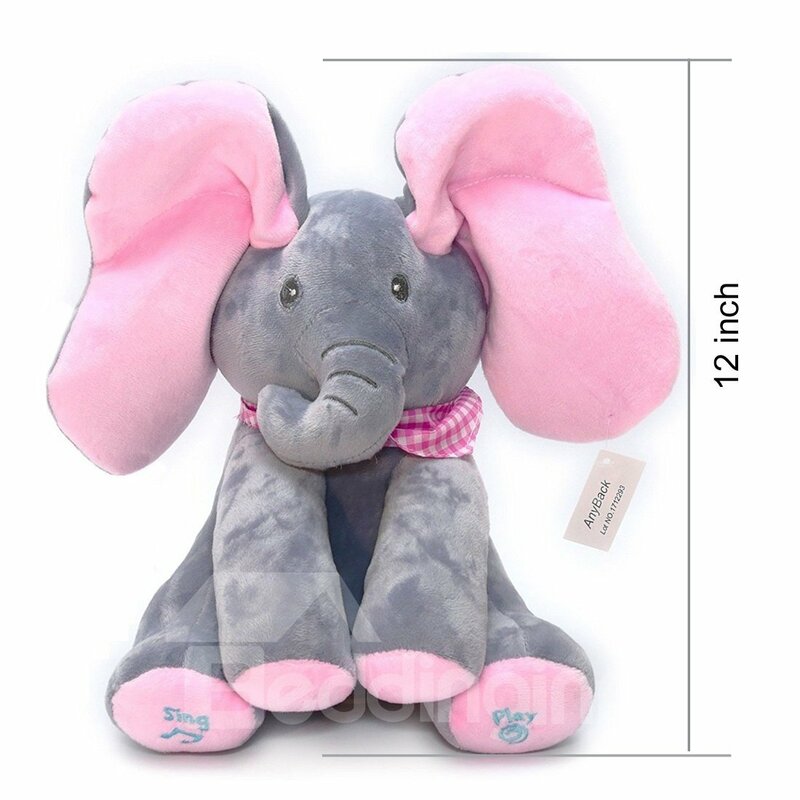 Floppy the elephant will surely amaze any child from 0 to 6 years old and beyond. 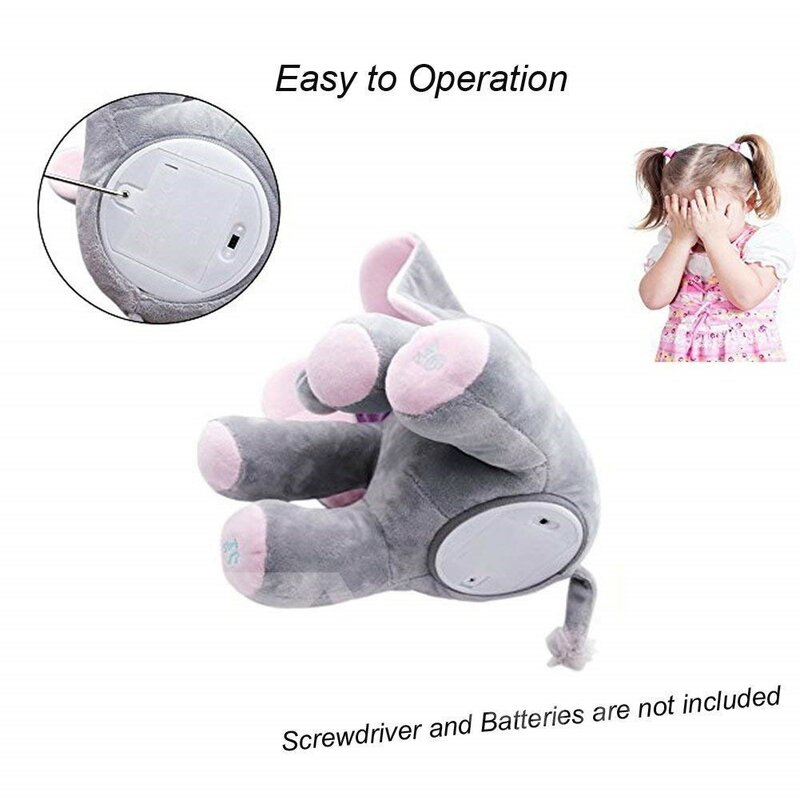 The perfect hide and seek toy for babies and toddlers. 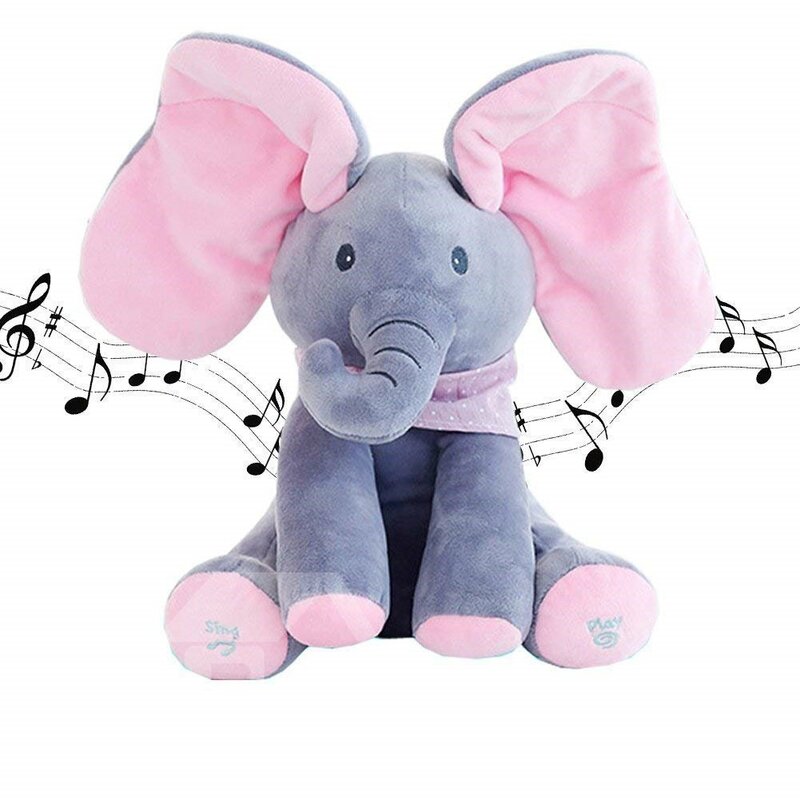 🐘 SING & PLAY ALONG: The perfect interactive musical elephant for any baby. 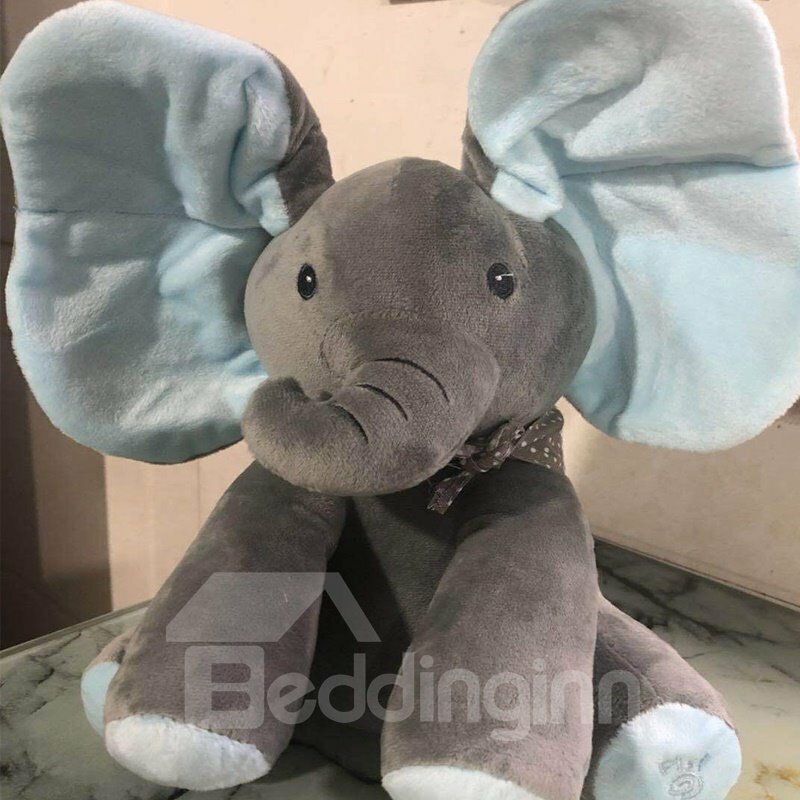 Floppy the Peek-A-Boo Animated Elephant is made from the softest of plush and is the perfect blue elephant gift idea. 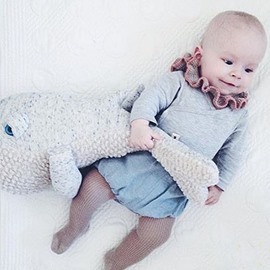 She sings and plays along to "Do your ears hang low" and "peekaboo" at the press of a button. 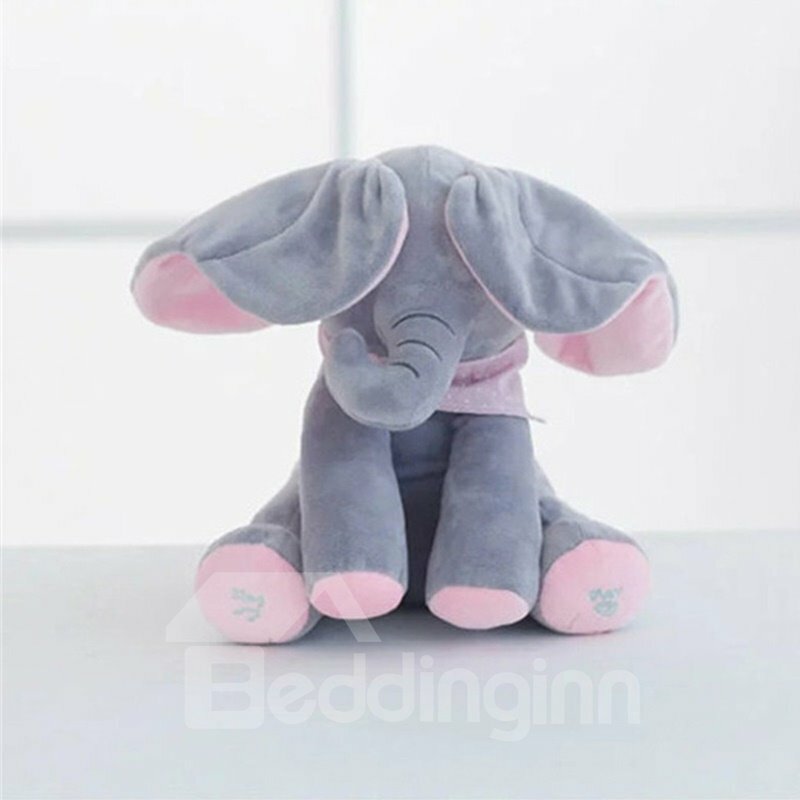 🐘 STRESS RELIEF FOR YOUR BABY: The soft voice and soothing touch of this plushy elephant will bring hours of joy and comfort to your little boy or girl. 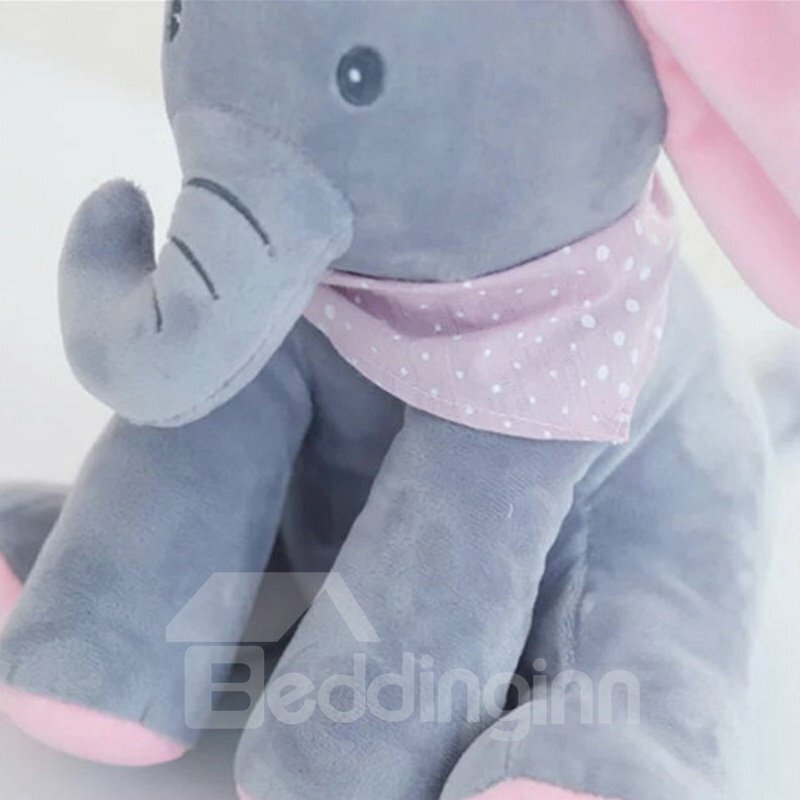 She dances and sings along to the best nursery rhymes and will entertain your toddler for hours. 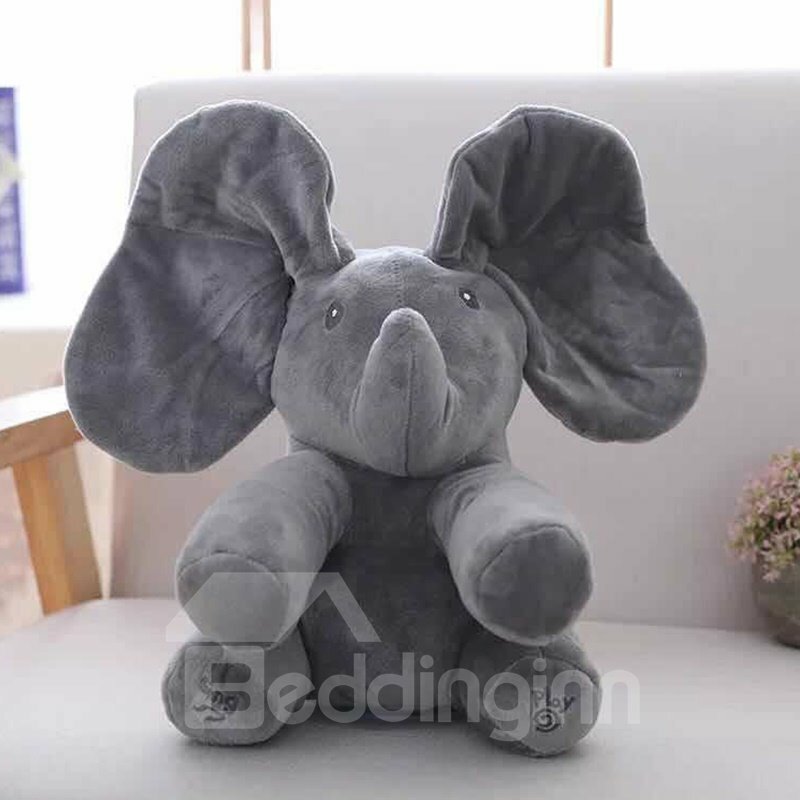 🐘 BRING THE FRIENDS ALONG: This baby peekaboo elephant doesn't like to play alone! 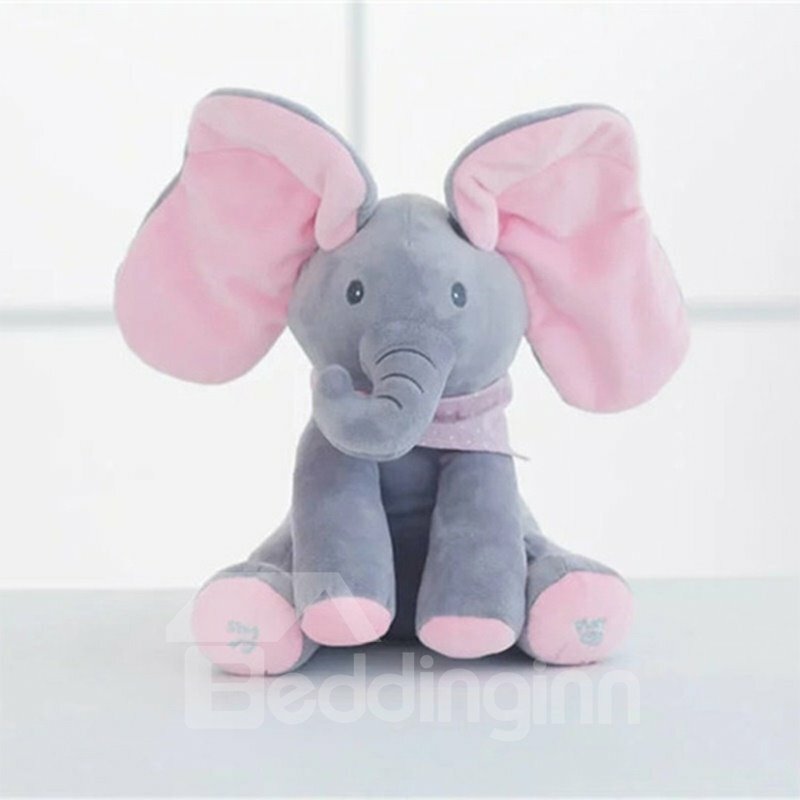 Check out the entire collection of singing stuffed animals including 3 different color interactive elephants and a cute and cuddly Teddy Bear! 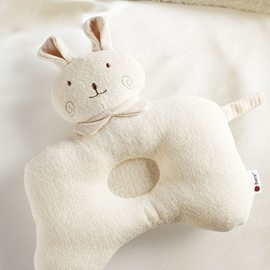 The perfect gift for a kids birthday, Easter, valentines day, or baby shower. 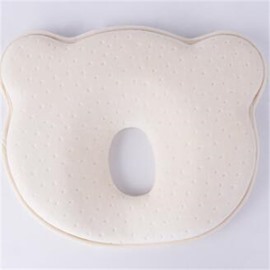 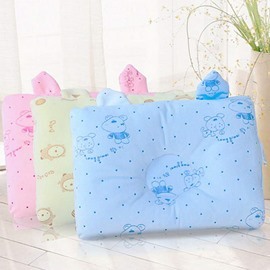 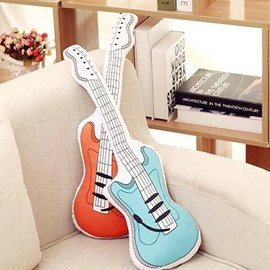 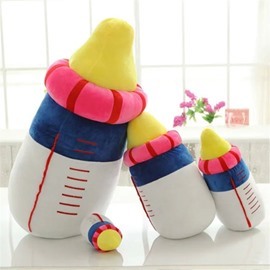 Material: Safe high-quality plush material and PP cotton filler. 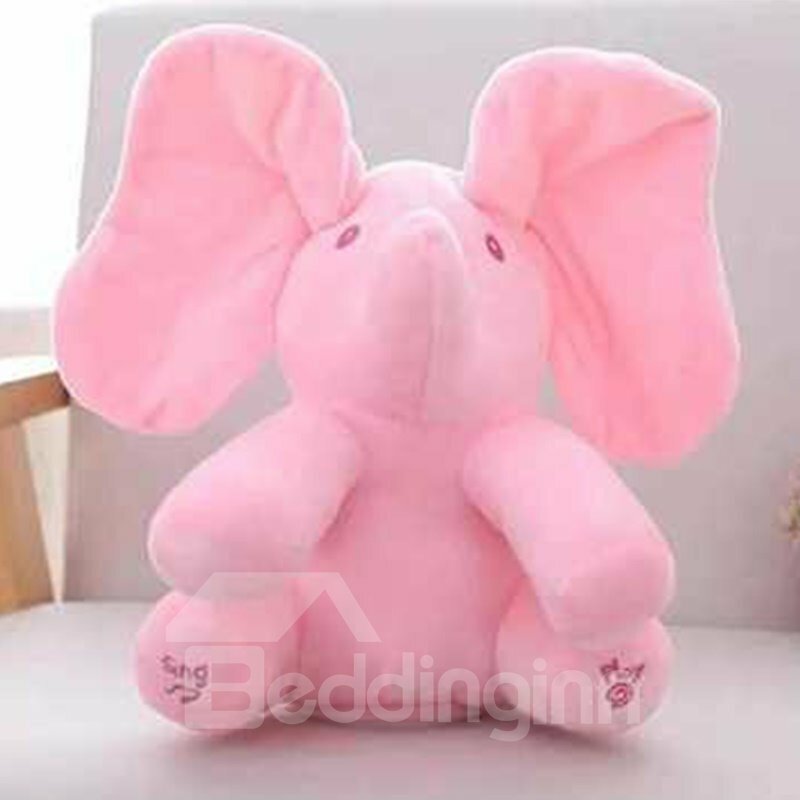 Big fluffy ear, and a soft trunk. 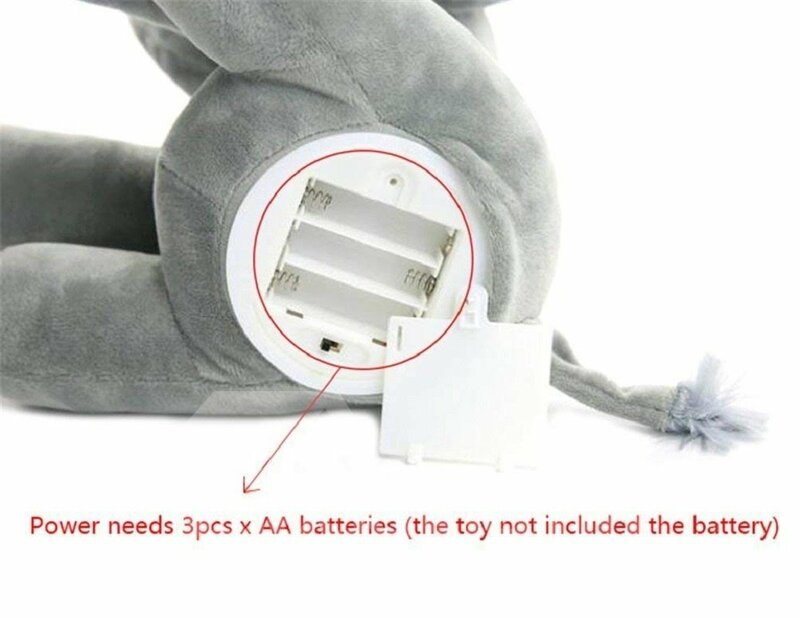 SIZE: 12 x 9 x 6.7 inches, 3 x AA batteries needed but not included in. 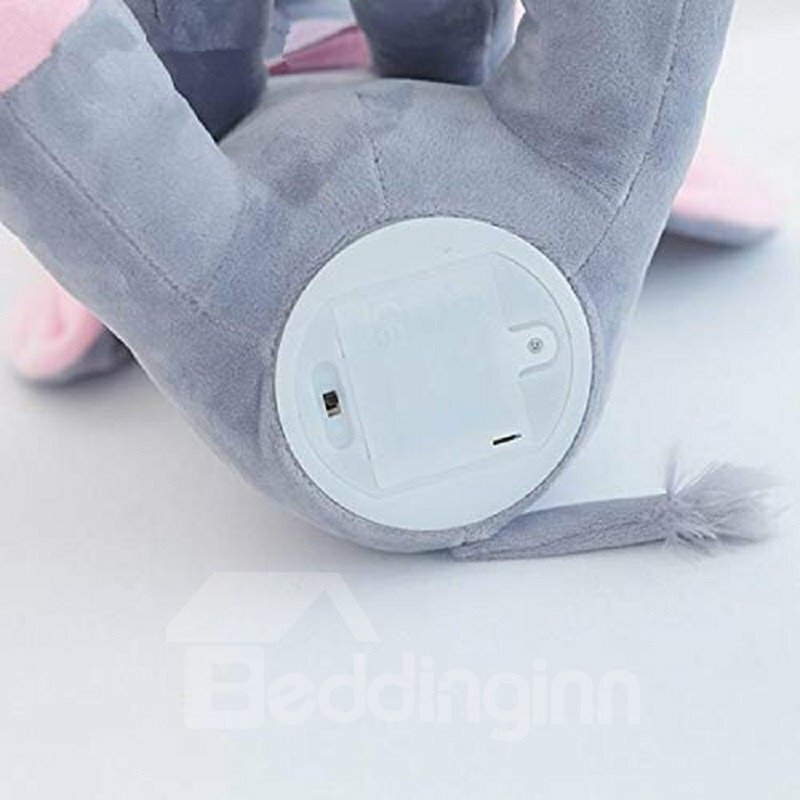 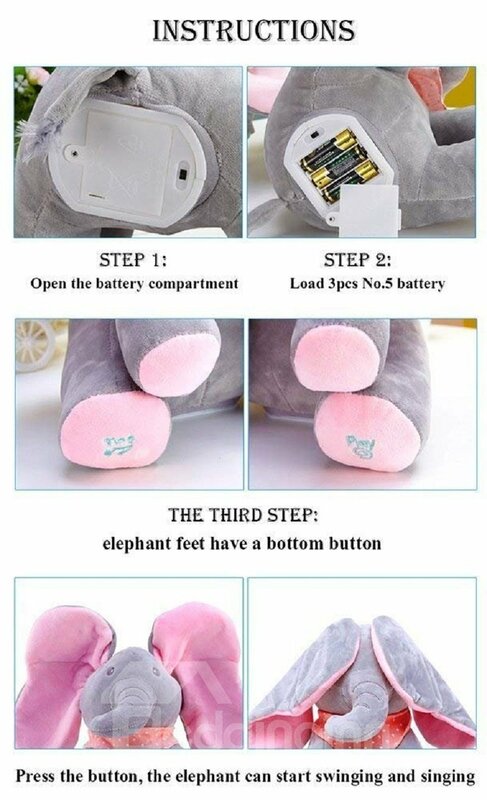 The Cute Mimicry Pets Elephant Works with High Power Consumption, please use New Batteries once the batteries run out. 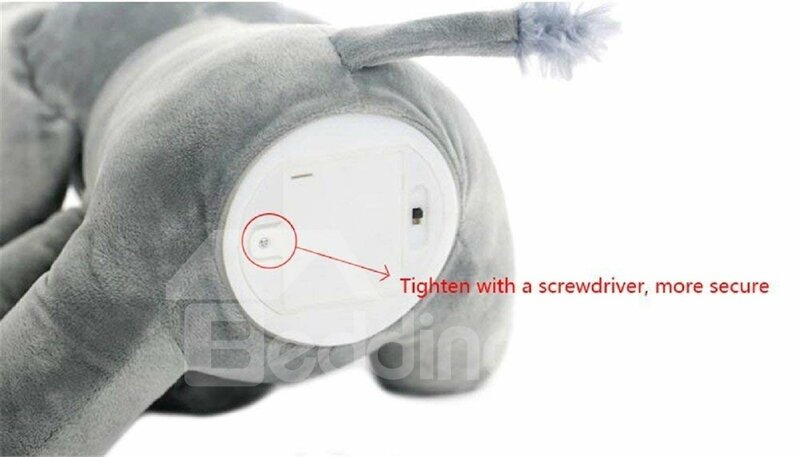 A Screwdriver is required to Open the Battery compartment lid to Replace Batteries. 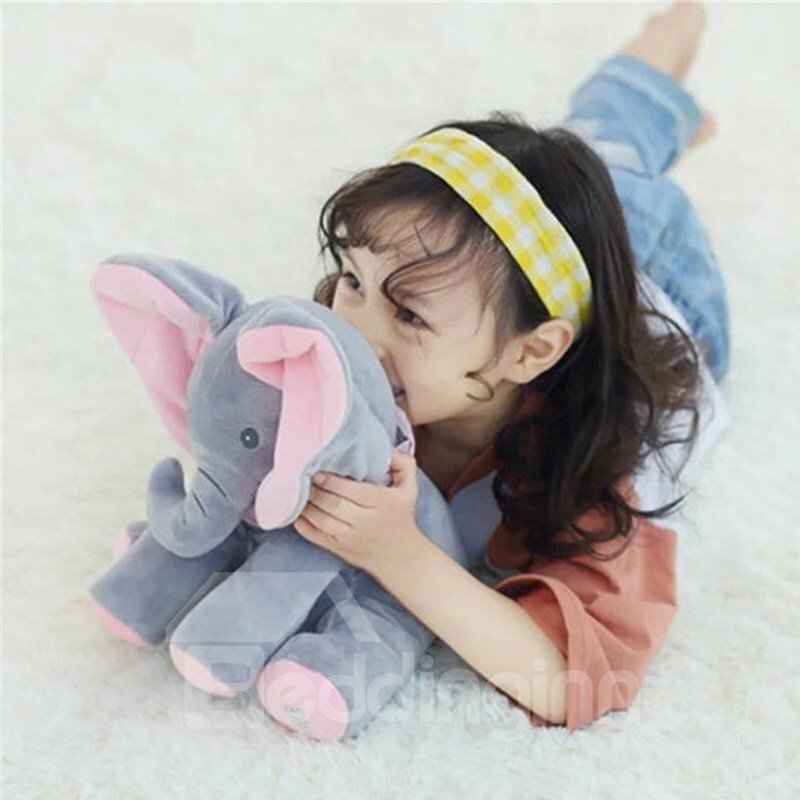 1 x Electronic Elephant Musical Toy.